After giving it a full review several years ago, David revisits “Weird Al” Yankovic’s 1989 cult classic comedy UHF, only this time he’ll review the film’s 2014 Blu-Ray release. Check out the video after the jump and make sure to leave a comment! 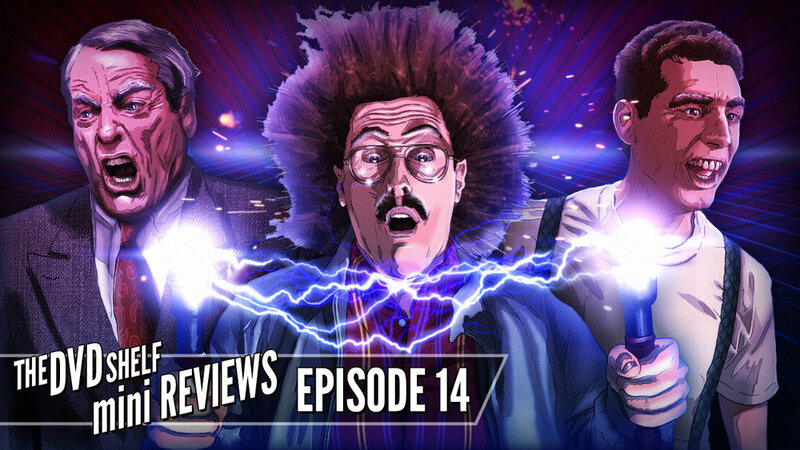 Watch the original full review of UHF right HERE!